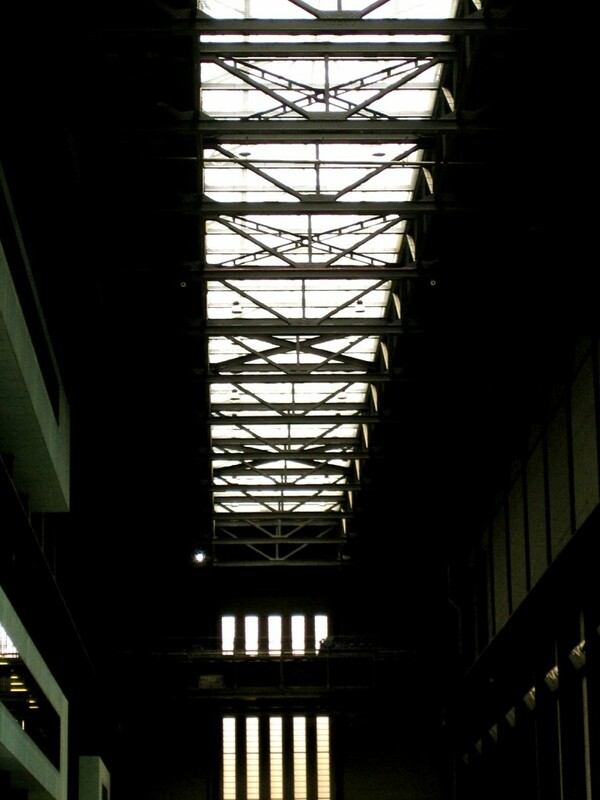 LONDON – I absolutely adore whiling away a morning at the Tate Modern. And I do mean morning – this is the best time to go to avoid the crowds, largely comprised during the week of tourists and school groups. I won’t make any attempt to discuss the merits of the collection – I would just embarrass myself. Other than to tell you that the art is thoroughly 20th and 21stcentury, with 60,000 works in constant rotation. 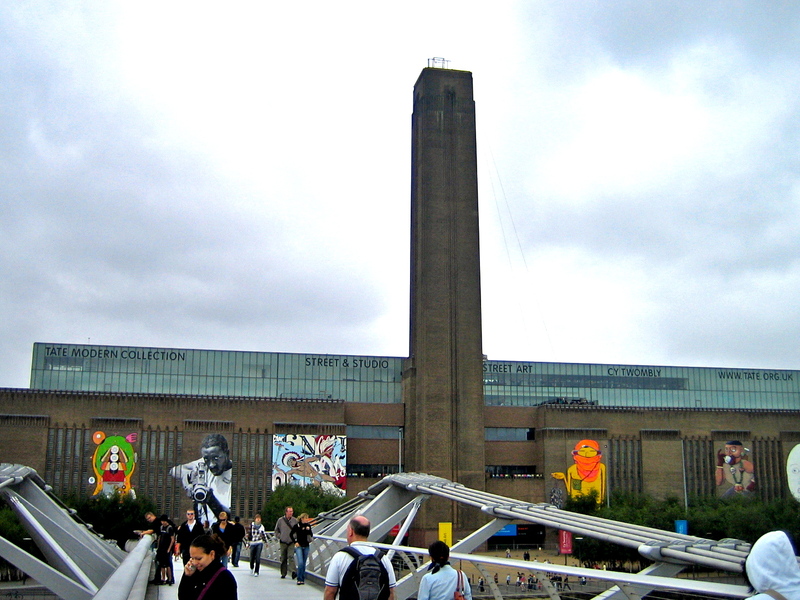 So, yes, the art is great but my favorite thing about the Tate Modern is the space – open, industrial and funky with big windows in some spots offering amazing views across the Thames to St. Paul’s. I always feel inspired to create whenever I visit, which made it my regular “go to” spot during a spell of unemployment. 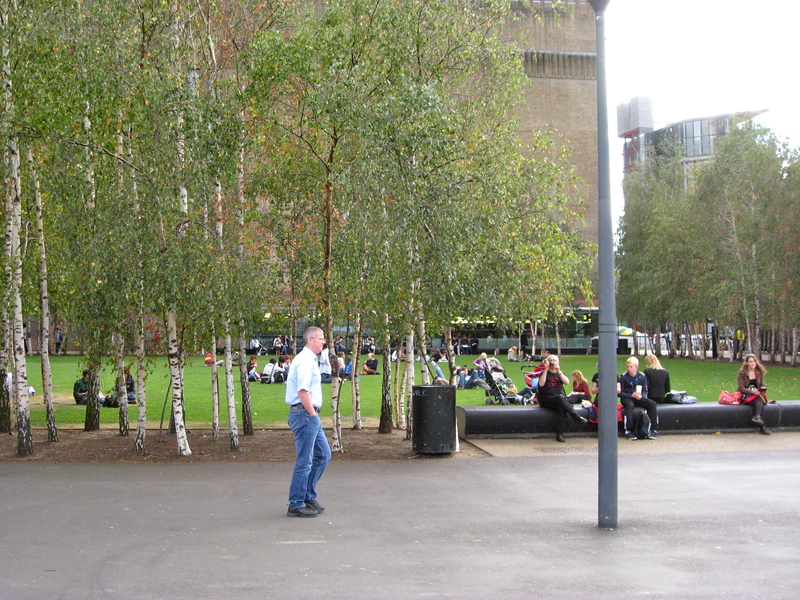 The exterior is also atmospheric with trees, busking musicians, food stands and the river flowing by. I even love the museum shop! So, do yourself a favor and go when it’s on the quiet side. And, after you’ve soaked up the culture, stop by the bar on Level 7 and treat yourself to a well-deserved glass of wine or a hot steamy cappuccino. There is no way you’ll leave the experience uninspired.